Welcome to the future! The past? Timezones are confusing. It’s 2016 somewhere, so come join the party. What are you futuristic hopes and dreams for the coming year? What are you happy to leave behind? Grab a drink, pull up a keyboard, and join the New Year’s Eve open channel. 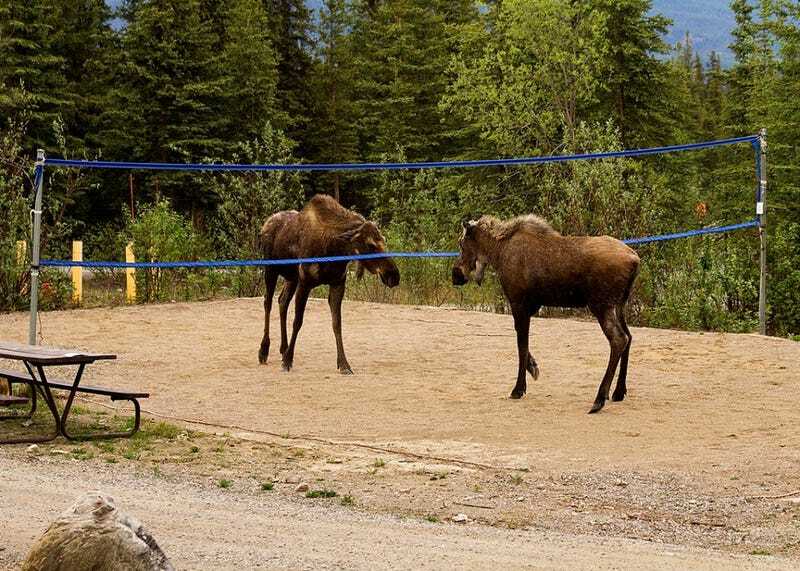 And can someone get these moose a volleyball?